We currently have numerous Physical Therapist that are certified in Trigger Point/Functional Dry Needling and use it to address a array of impairments. It is just one tool that we can use and if you are interested in this treatment feel free to call or bring it up during your initial evaluation. 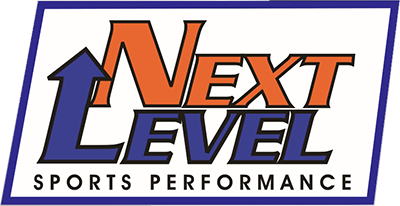 Your Physical Therapist at Next Level will discuss if it might be useful in your plan of care and getting you back to your activities as well. Below is some information about Dry needling and a couple of summaries on some research articles.